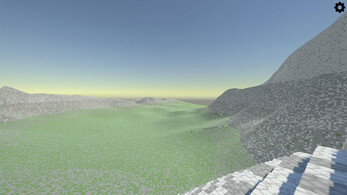 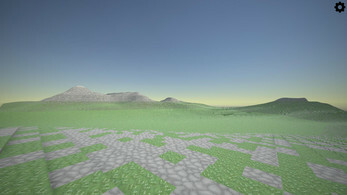 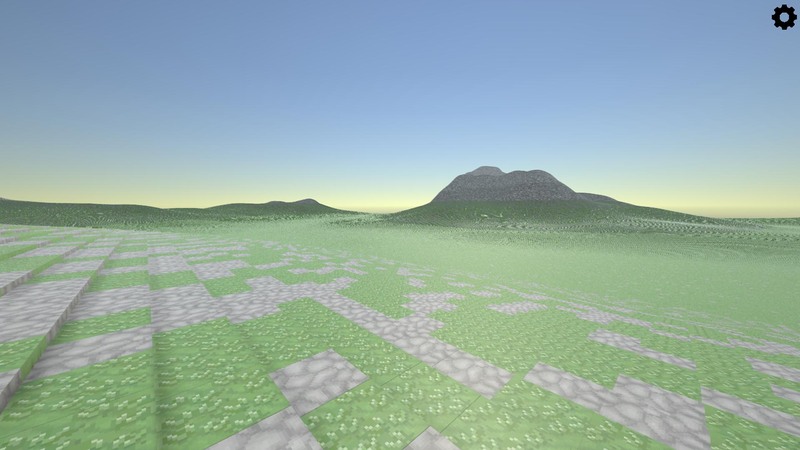 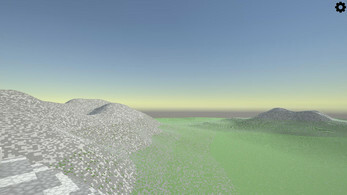 Uses layers of Perlin noise to create a large terrain, each 16x16 cubes are one mesh and texture in order to render an area this large. Forewarning: This is not at all optimized for WebGL, is probably very buggy in browser, and is likely to not work. If you run in to any errors, feel free to let me know.